Rough Guide is a worldwide travel guide for more than 120 destinations and Albania is one of the destinations recently promoted on the their “Top Budget Destination for 2017” list. The Albanian coast is becoming very ‘famous’ and everyone who visits Albania shouldn’t miss exploring our beaches. Rough Guides put Albanian coast among top budged destinations, part of this list are popular destinations such as: Detroit (USA), Mexico, Greece, Cambodia, The Philippines etc. 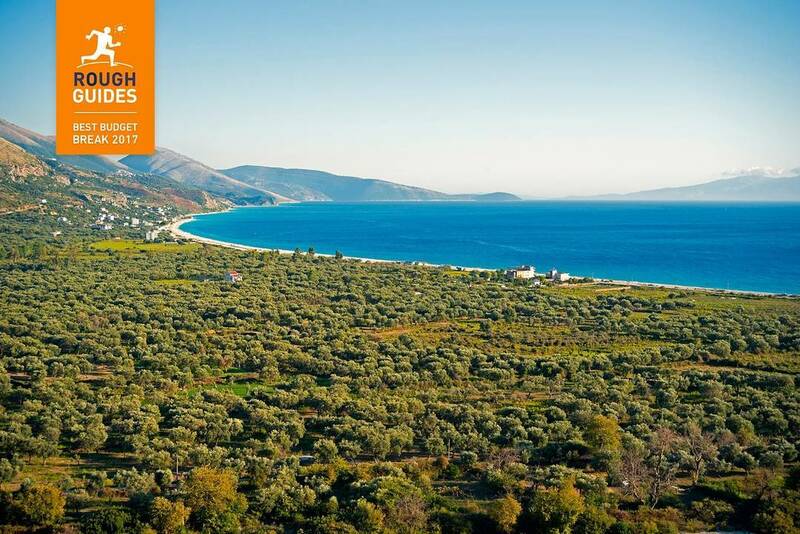 ‘Albania retains one of the last unspoiled coastlines in the Mediterranean. 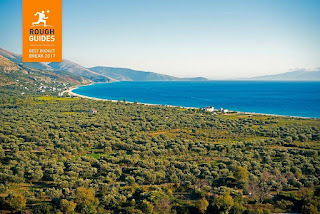 Sun-drenched mountains and white-sand beaches spill into the bright blue waters of the Adriatic Sea, while Ancient Greek ruins and historic Ottoman villages punctuate the surrounding rural landscape. And with more affordable flights due to connect Tirana with the rest of the continent in 2017, Albania is set to be even more accessible for travelers on a budget.